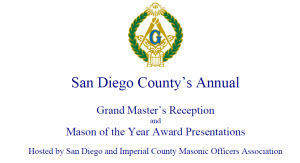 The 2010 San Diego Grand Master's Reception was enjoyed by all. Below are images from the event (Thanks to Brother Richard Anderson for contributing them). 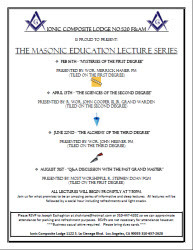 and mail them to S. W. Hackett Lodge 574 at the Scottish Rite address above.